Our family serving yours for 115 years. 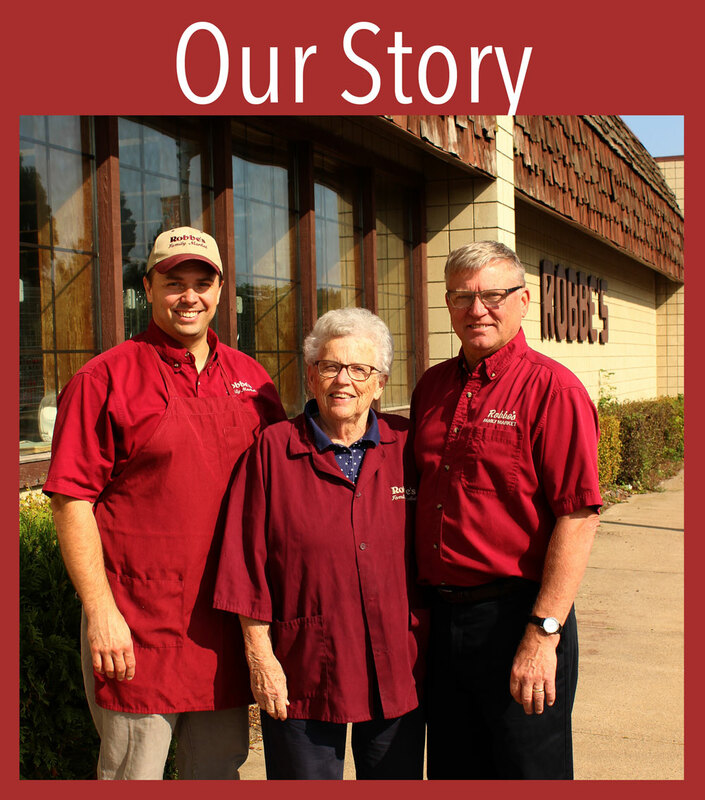 Robbe's Family Market has been serving Strum, Wisconsin, and the neighboring towns and villages in West-Central Wisconsin for over 100 years. 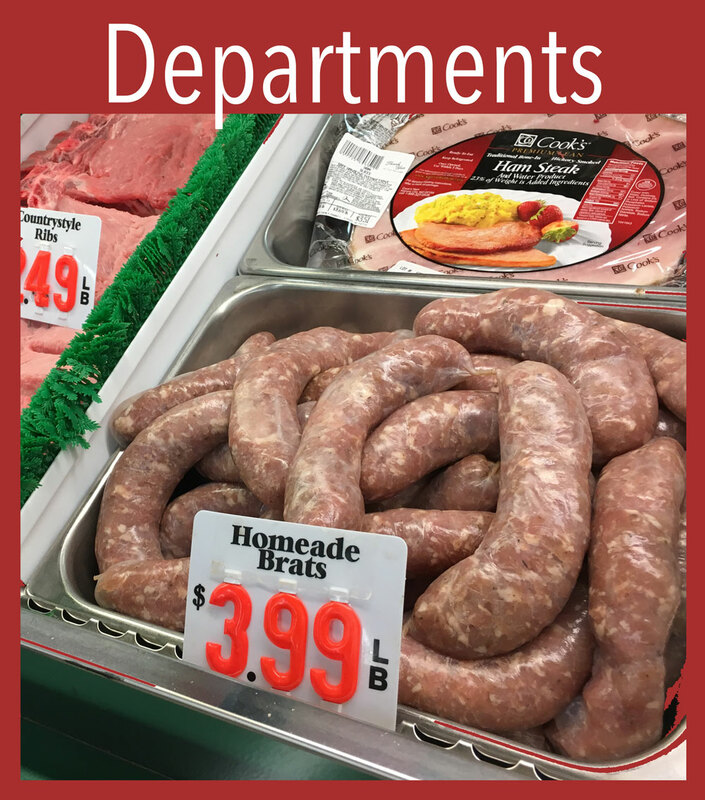 We're proud to offer a community grocery store with a FULL-SERVICE MEAT COUNTER with the best brats, beef sticks, and meatball mix in the area and a BAKERY with fresh-made breads and sweets. 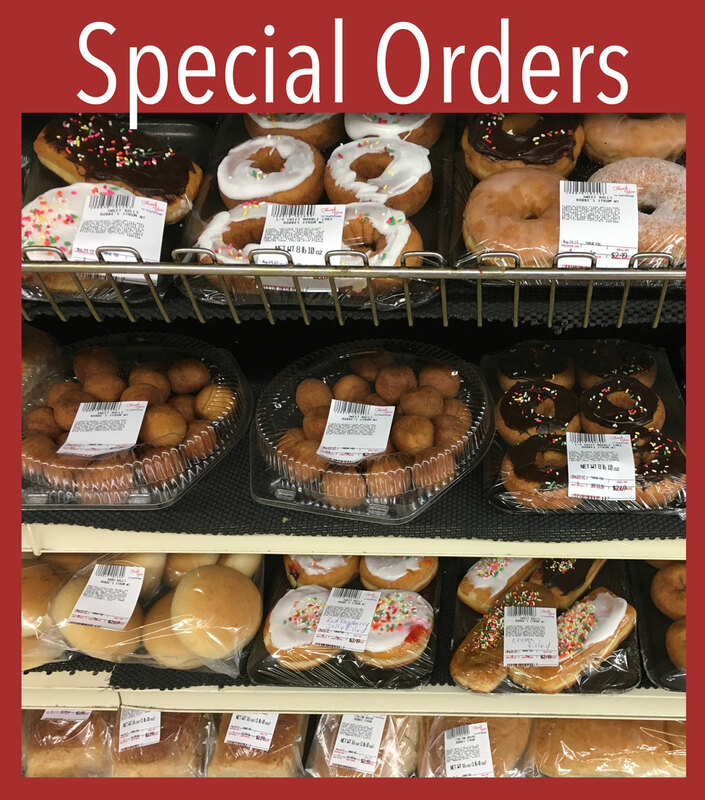 In a world where customer service sometimes goes by the wayside, we're here to answer your questions and fill your special order needs. WE ARE PROUD TO BE A PART OF THIS COMMUNITY. We're hiring. Click here to see all the details. We would love to have you on our team. "The deli is the absolute best! The fried chicken is the best I've ever had. Excellent meat! The fresh donuts in the morning are my favorite!"